This latest initiative helps businesses to manage the different in-store cashless payment scheme more efficiently and reduce the fuss of displaying QR payment labels. 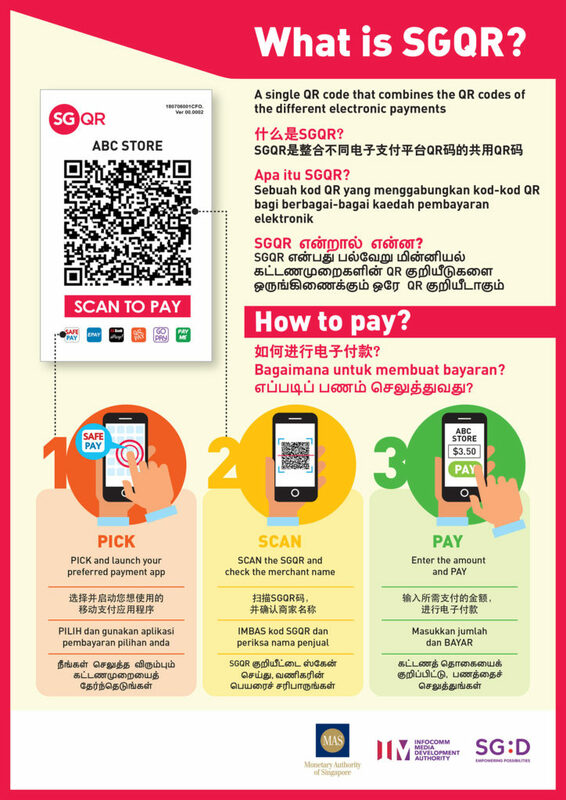 This announcement came days after Monetary Authority of Singapore (MAS) board member, Mr. Ong Ye Kung officially unveiled the SGQR on Monday, 17 September 2018, citing this launch as the newest feature of the Singapore e-payment system. As one of the invited acquirers, UQPAY is a SGQR taskforce member who had been actively working with the SGQR taskforce, which also includes major banks in Singapore (DBS, UOB, OCBC, BOC), international payment networks (Visa, Mastercard, UnionPay) and world leading third party payment platform (Alipay, WeChatPay), to roll out SGQR commercially by this year, with the aim to provide a simple and seamless payment experience for both UQPAY merchants and consumers, while aligning with the Singapore Smart Nation drive. SGQR is adopted and customized based on EMVCo QR Specifications for Singapore market to ensure international interoperability, multi-tenancy of QR schemes and non-sensitive data presented for payments. With the launch of SGQR, merchants are only required to display a single QR label indicating the different payment schemes it accepts. For existing merchants currently accepting QR payments, there is no action required as UQPAY will be progressively replacing the merchants’ existing QR payment codes label with SGQR. For consumers, SGQR is not a separate scheme or payment app. 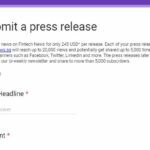 Therefore, they can continue to use the existing application provided by their existing payment schemes, albeit with the need to scan just one single label with their accepted payment schemes now. To find out more about SGQR, interested consumers and merchants may visit http://www.mas.gov.sg/sgqr/index.html. Along with this latest launch, UQPAY payment solutions are available to all merchants, regardless of operating system or any existing payment infrastructure. UQPAY is a one-stop payment service provider providing both domestic and cross-border payments, from mobile to online and offline payment scenarios. Payment solutions can also be customized to serve a wide array of industry including but not limited to F&B, tourism and hospitality, retail and education industries.